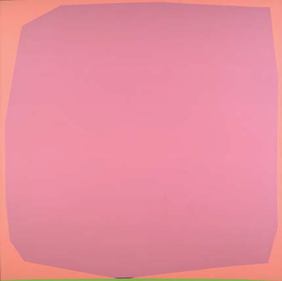 This Anne Truitt solo exhibition at the Academy Art Museum, Maryland, includes the paintings Summer '88 No. 25 (1988) and Hesperides (1989); the drawing Summer '96 No. 26; and the sculpture Moon Lily (1988). Truitt was born in Baltimore in 1921 and spent her childhood in Easton. She lived in a house on South Street, just a block from the Academy Art Museum.